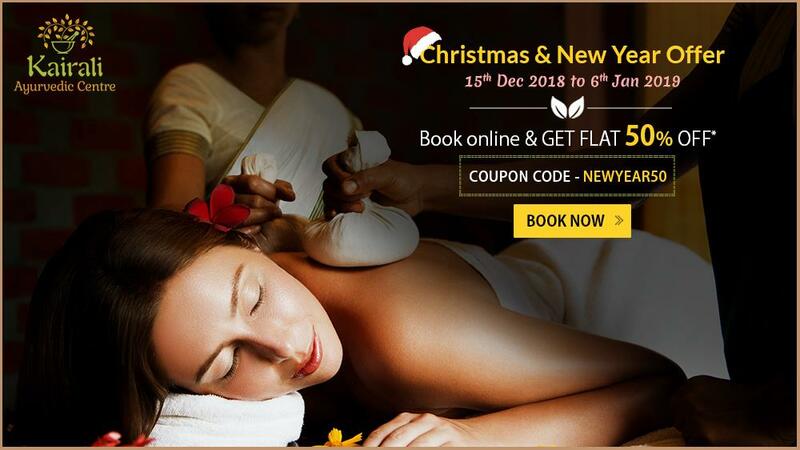 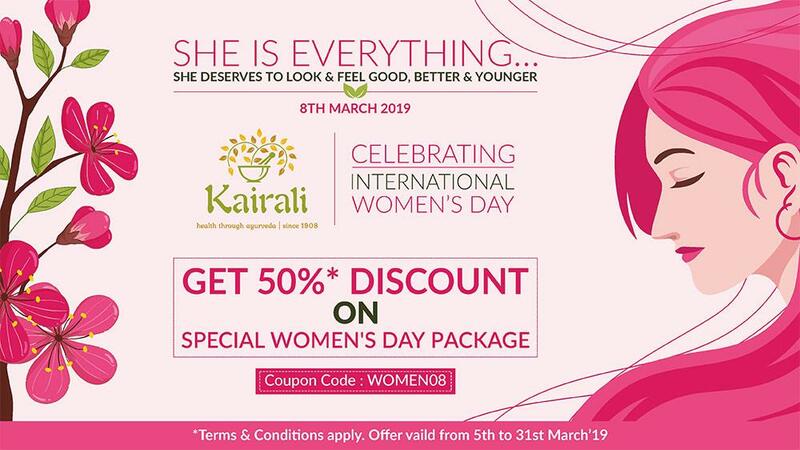 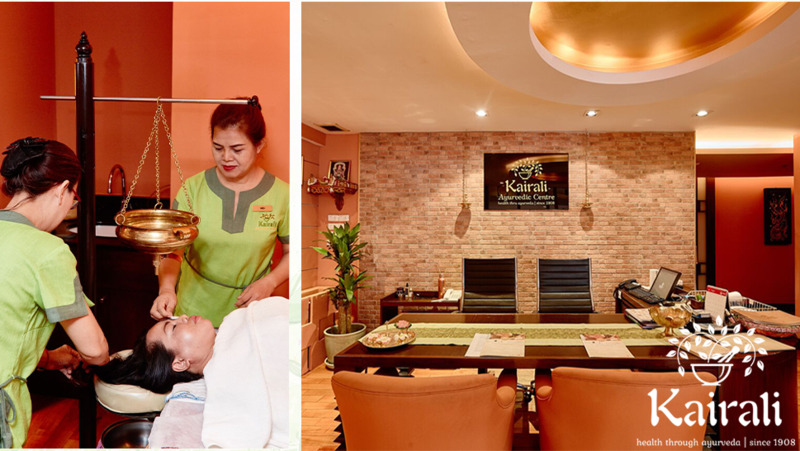 Kairali, a ten-decade old Ayurvedic brand has lived up to everyone's expectations in delivering top-class services in the hospitality and pharmaceutical sector. 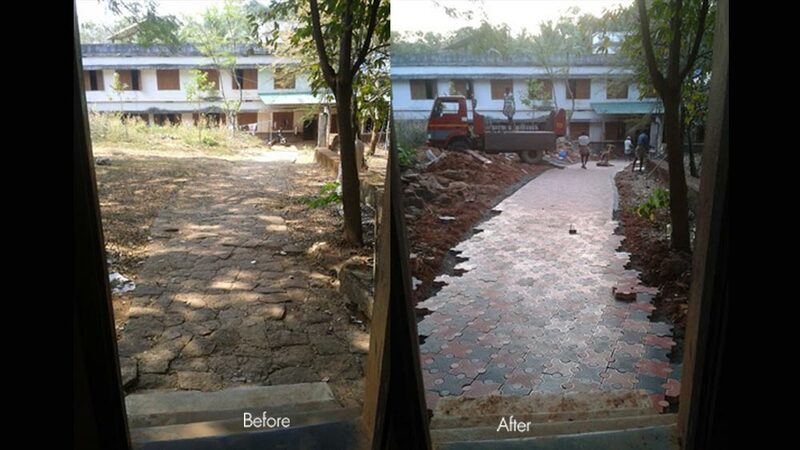 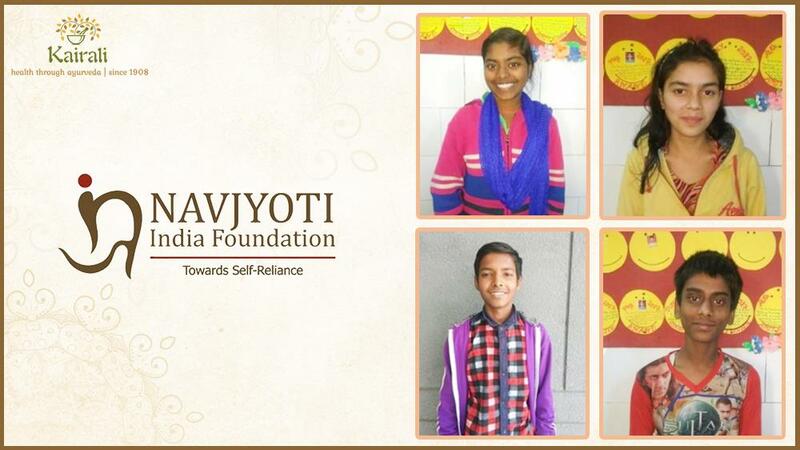 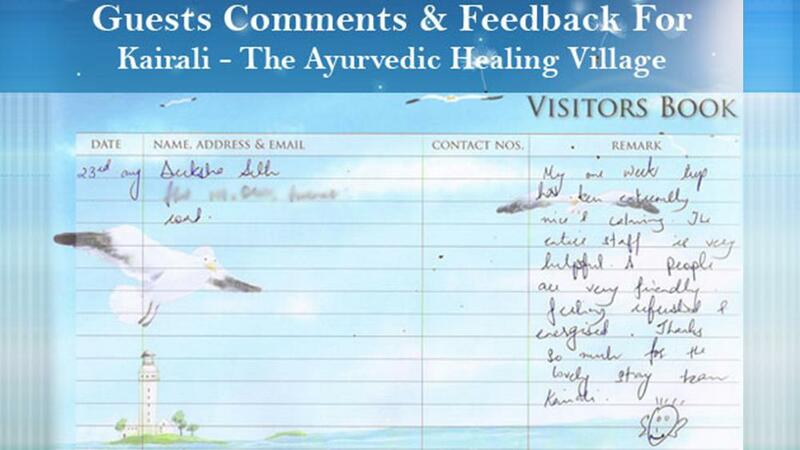 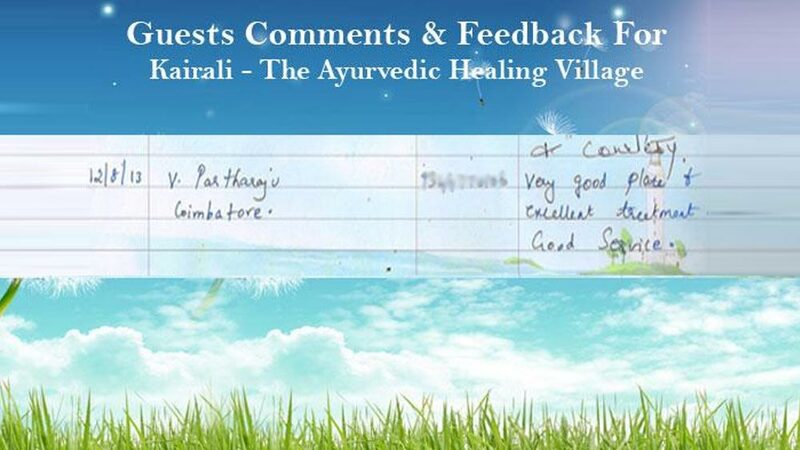 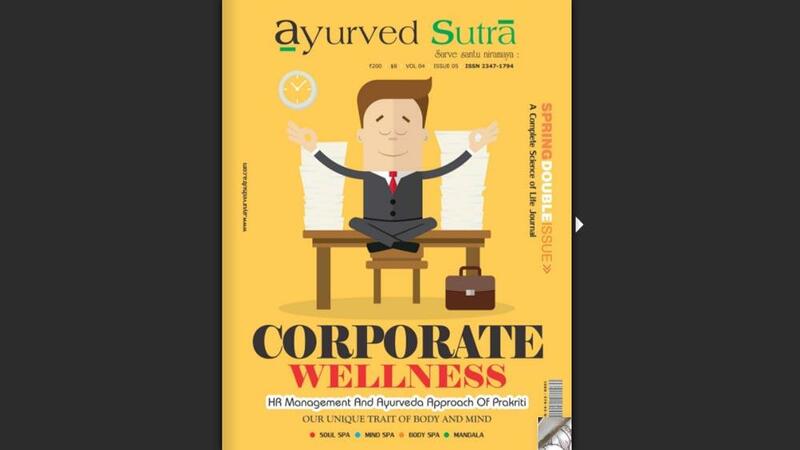 We all already know what impact Ayurveda has on our lives and to what level it can bring in the transformation. 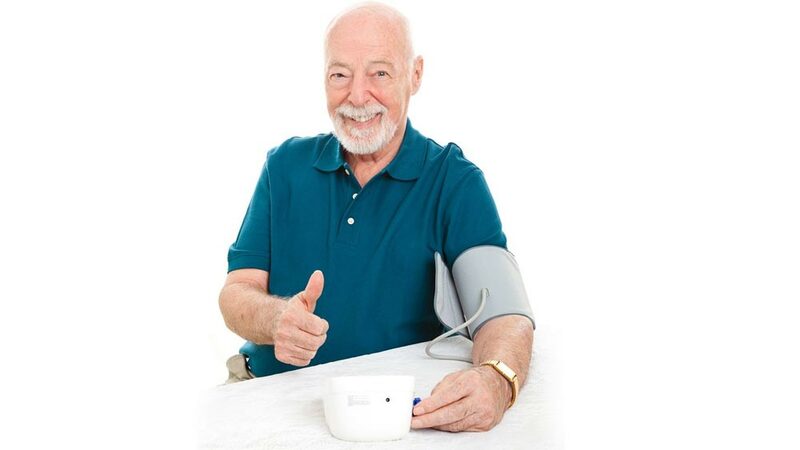 Nowadays it is more distinctly seen among the youth and the middle-aged race, that how they crave for a healthy and a fit body. 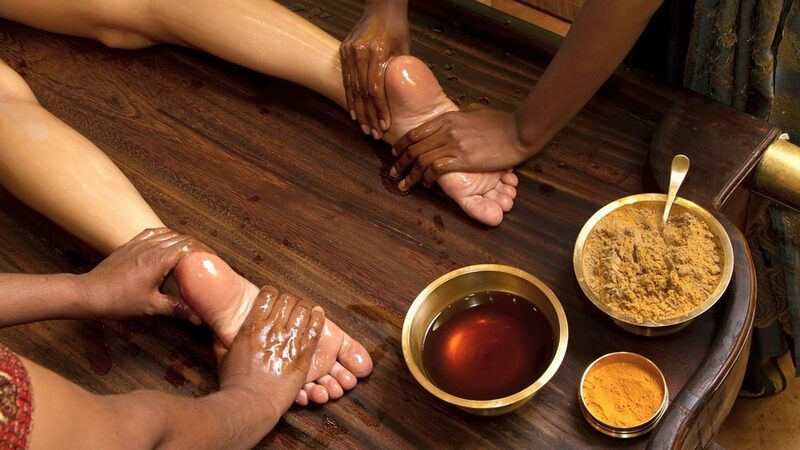 They try to find out ways and means to get adapted to the natural remedies that would transform their lives to a better living. 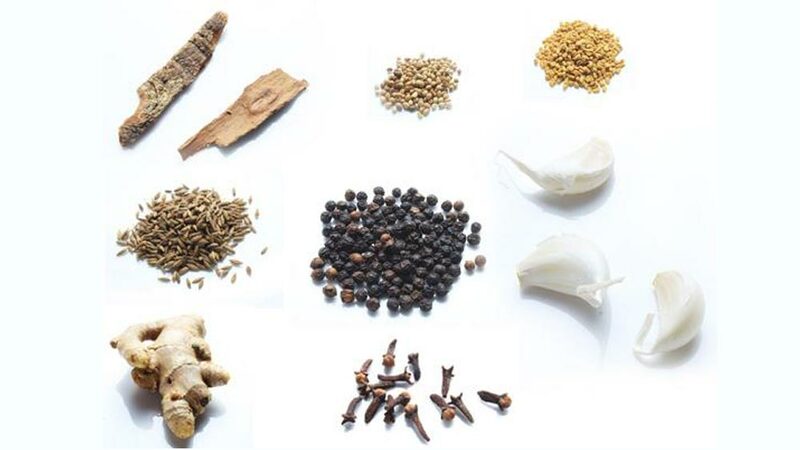 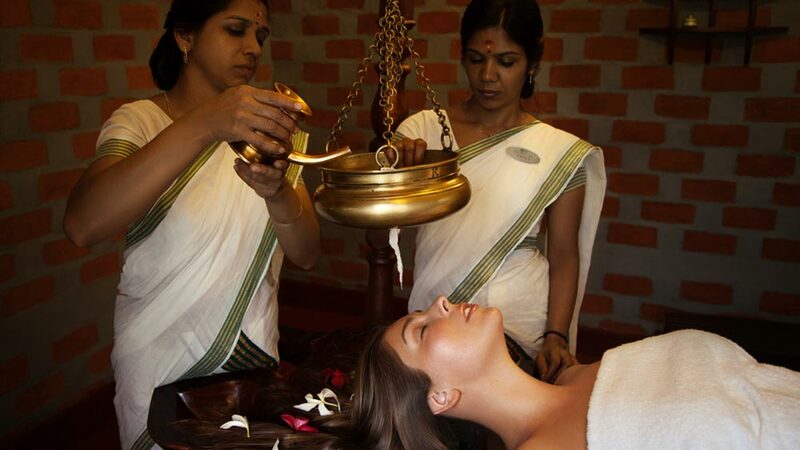 Ayurveda, as we all know, is an ancient science that has its origin in the distant past in the Indian sub-continent. 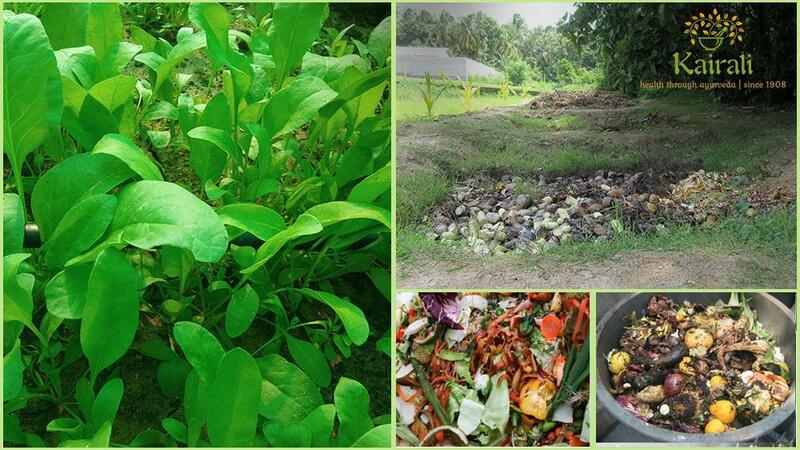 It is a blessing on our part that we have an asset on our lands and this asset is gaining momentum worldwide. 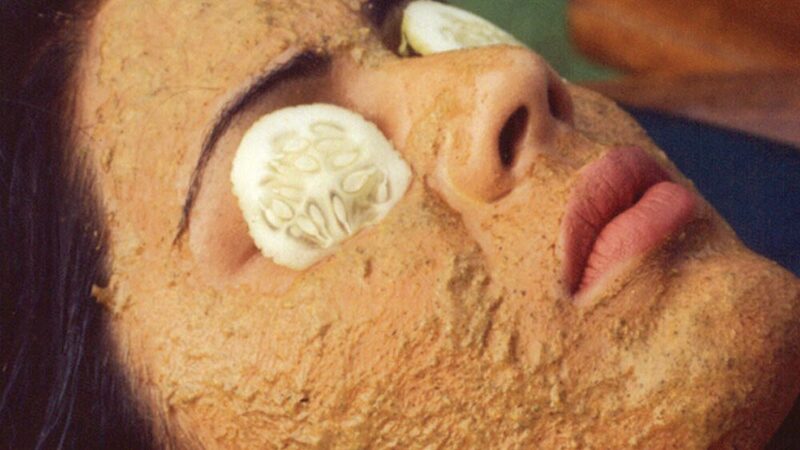 We all want everything to be natural nowadays. 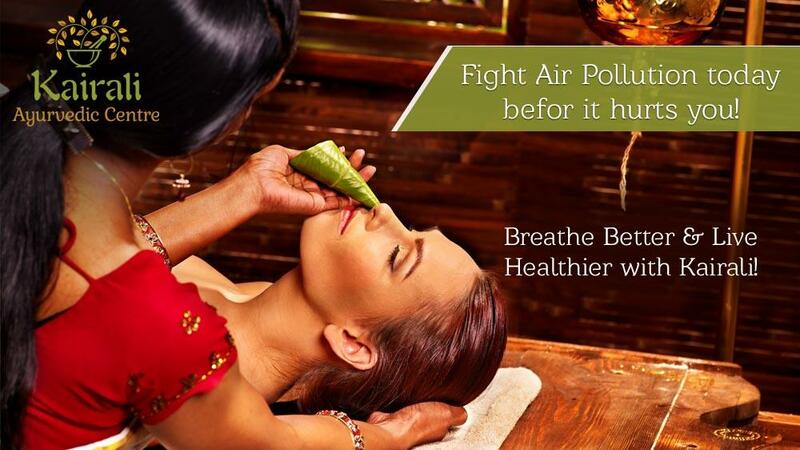 We crave for something which is authentic and not just a labelled Ayurvedic or natural product. 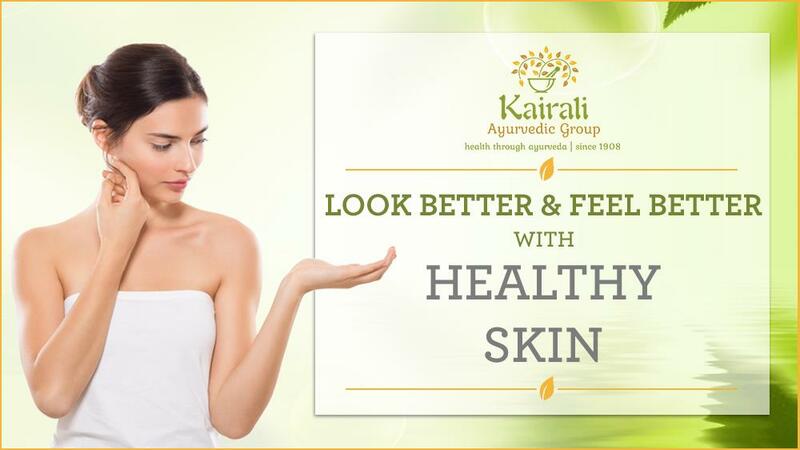 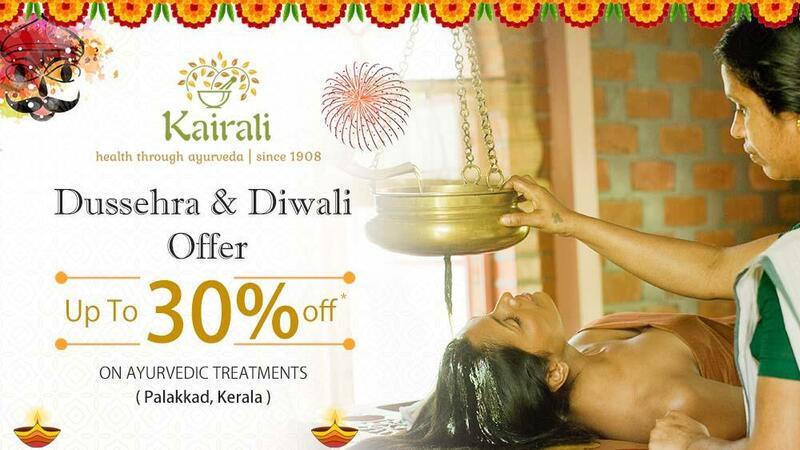 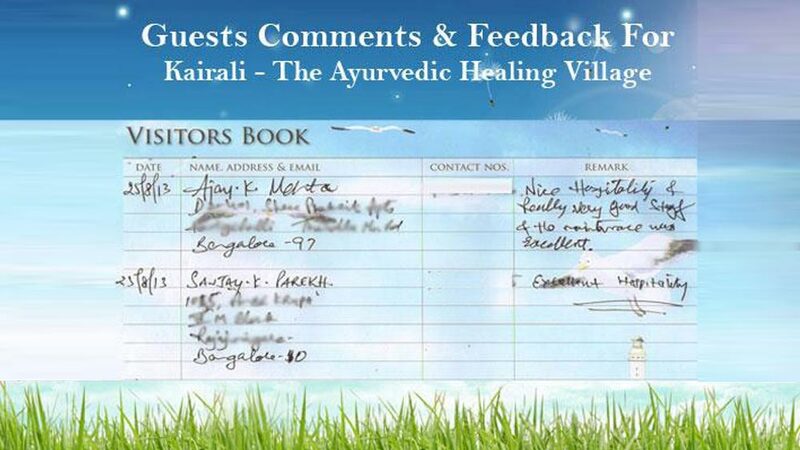 So in this case, Kairali is a top class authentic Ayurveda brand that delivers true and authentic products. 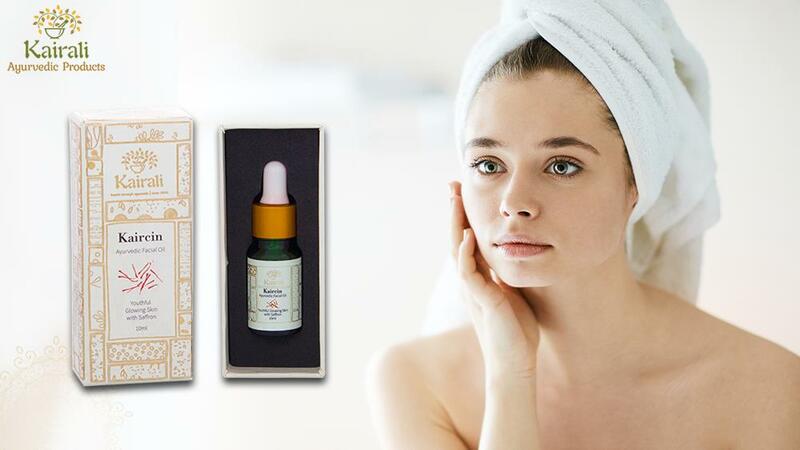 Not only products, it believes in natural living as a whole. 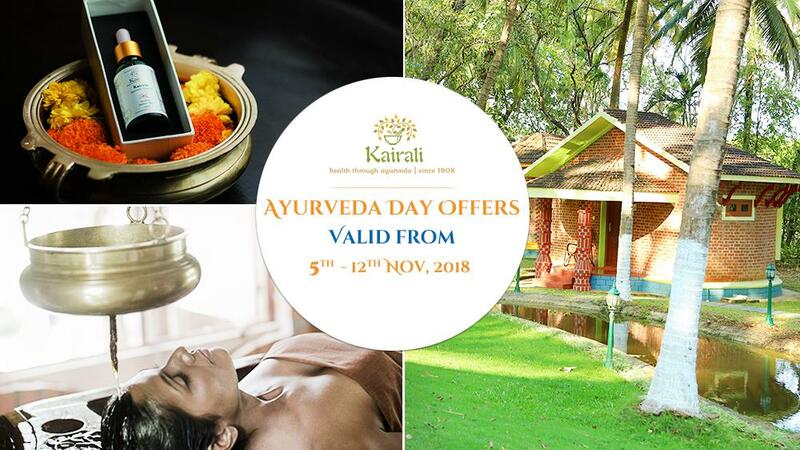 Kairali has four ventricles out of which Kairali-The Ayurvedic Healing Village is the most luxurious and spaciously accommodated health farm. 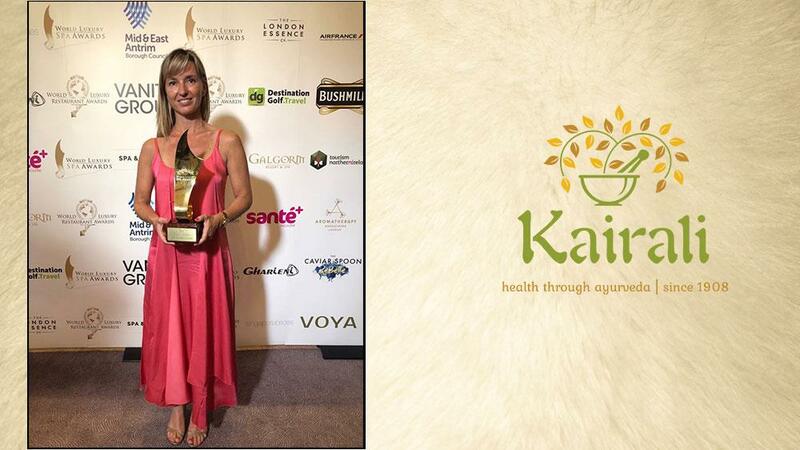 It is considered to be one of the top ten Meccas of the wellness industry. 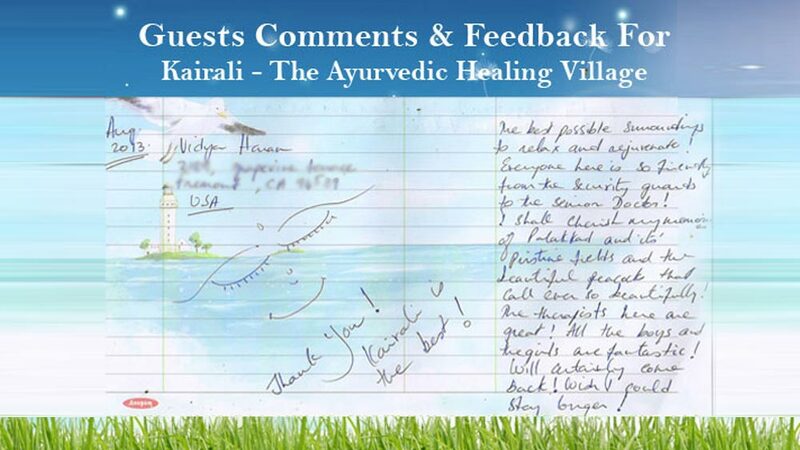 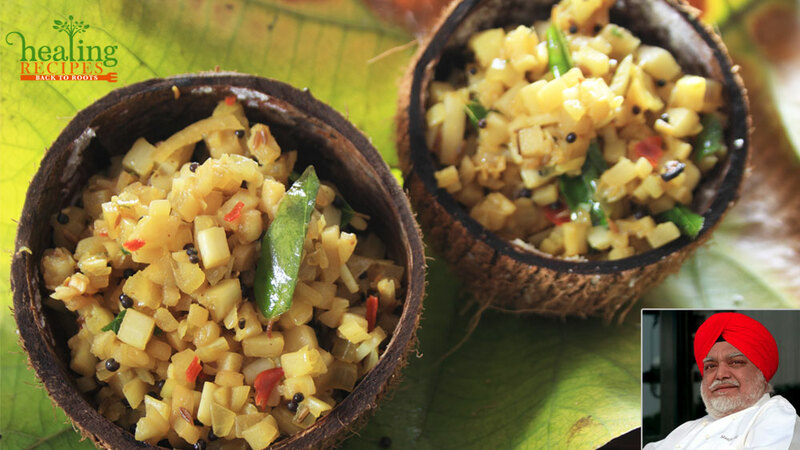 This is so because of the natural environment that Kairali provides to its guests. 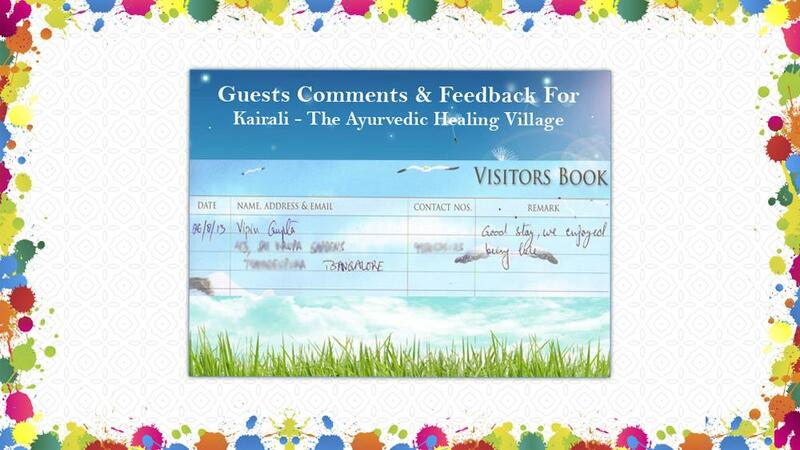 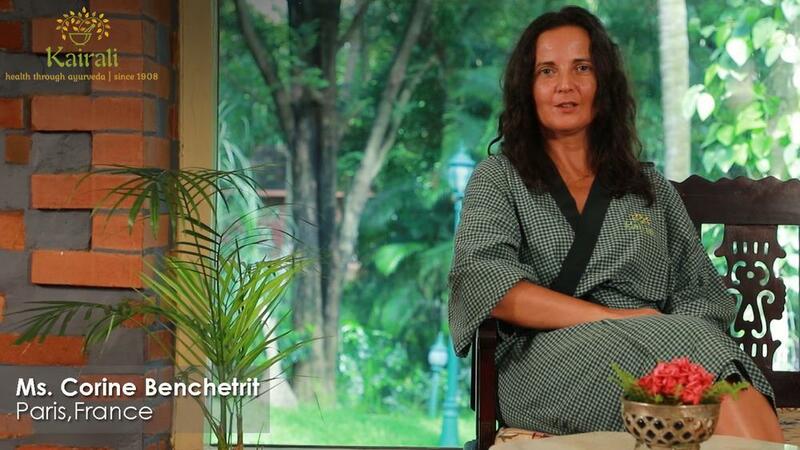 And it is this ecstatic beauty for which people from all over the world come and experience the holistic treatments and therapies amidst nature. 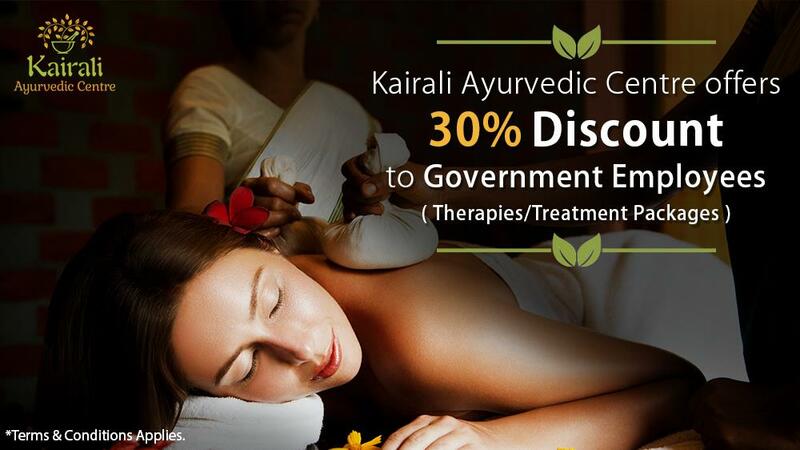 Kairali is a name that is associated with the wellness sector from ages and it has been transforming lives, giving a new hope to live. 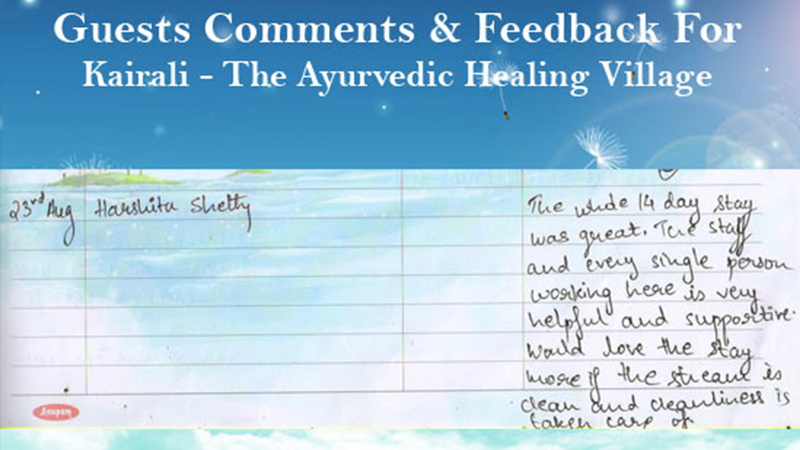 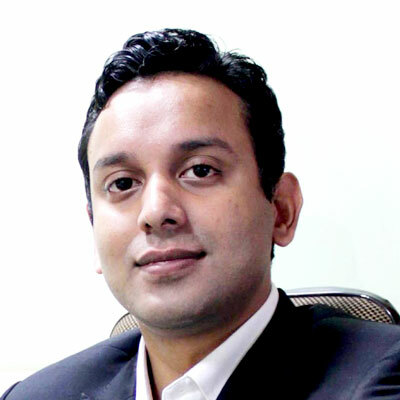 The principles on which Ayurveda is based on is strictly followed by this group. 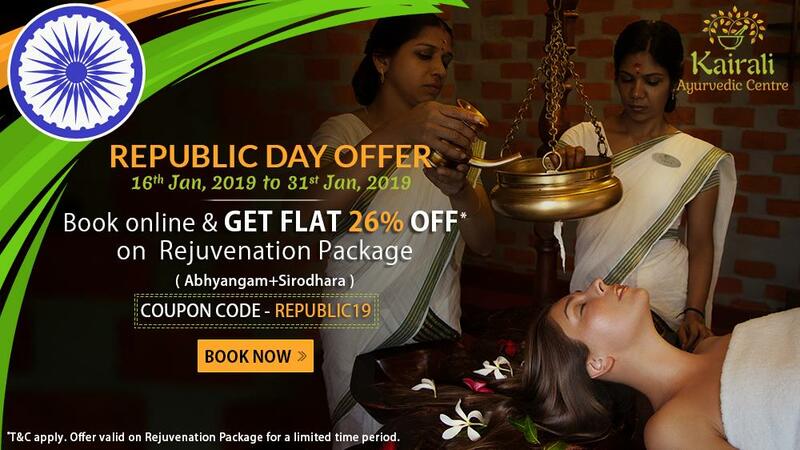 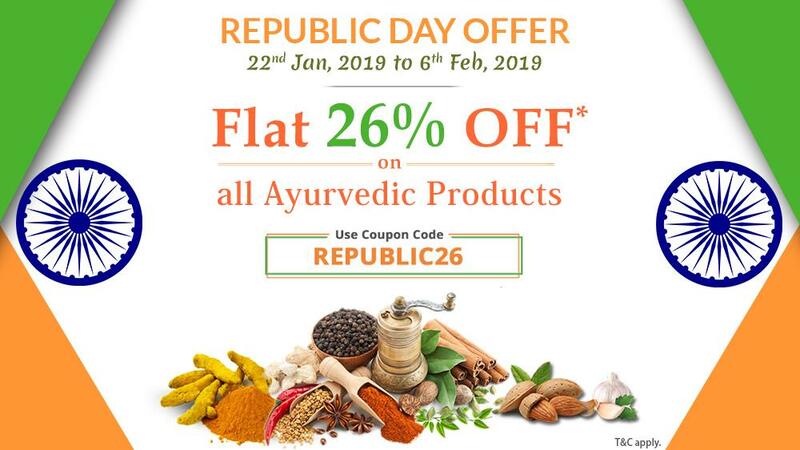 Ayurveda is not only a science that needs to be learnt but it is a way of life that everyone should adapt to in order to achieve a healthy and an ailment-free life. 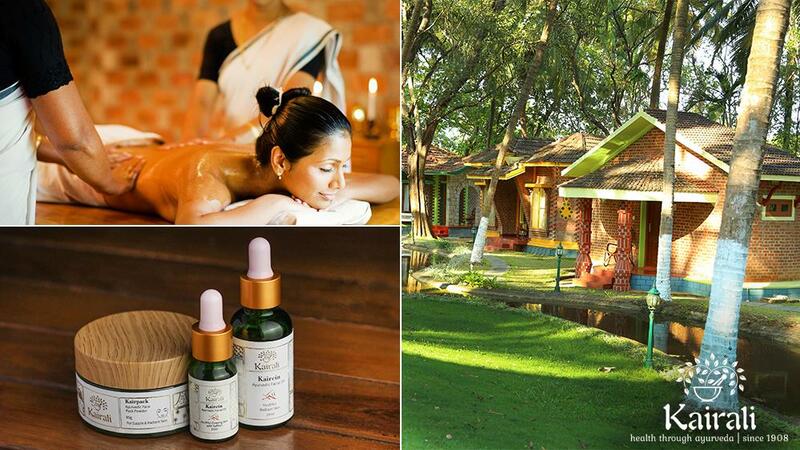 The serene atmosphere that the health farm provides, gives way to heal your body and the mind and absorb the fresh air. 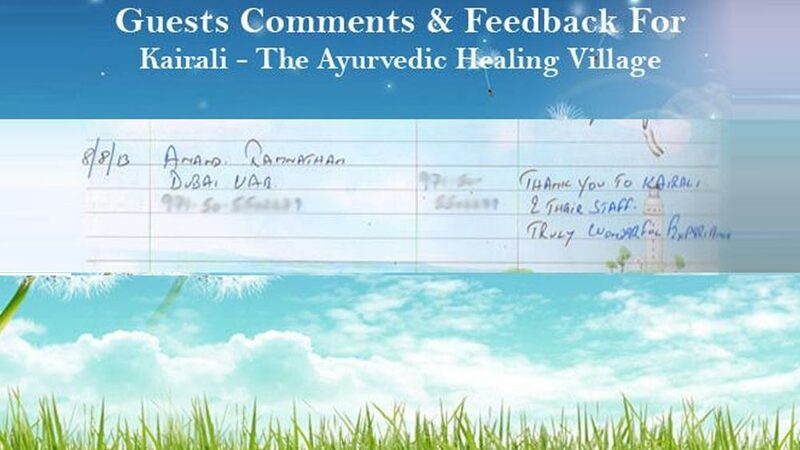 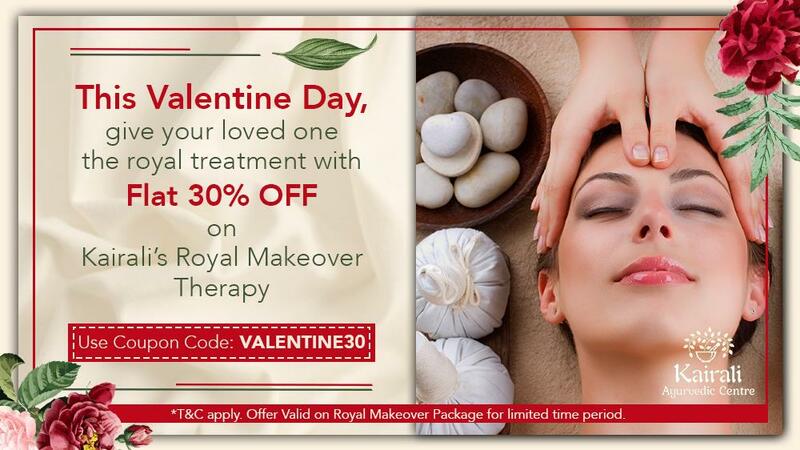 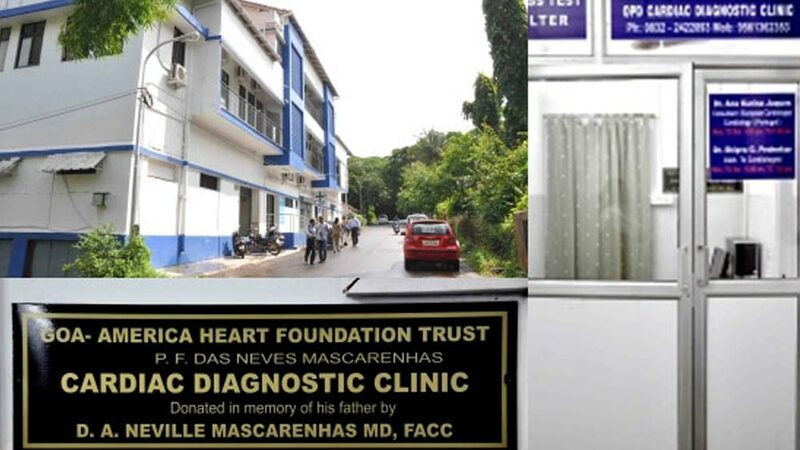 The services provided there is very professional as they all are experts in delivering the treatments and therapies. 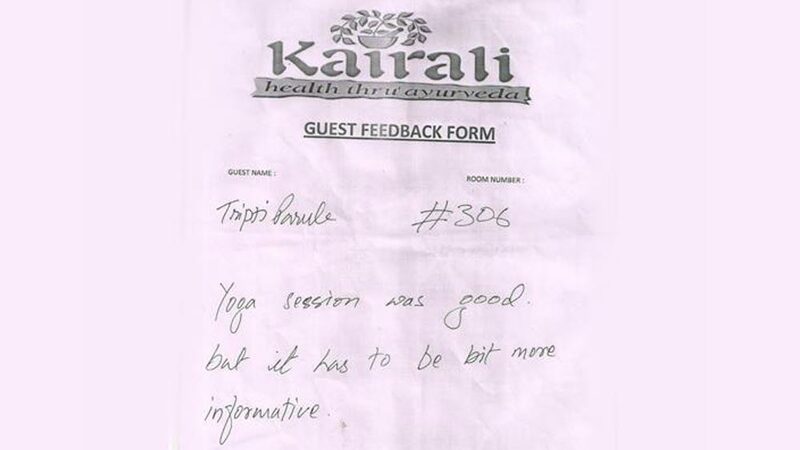 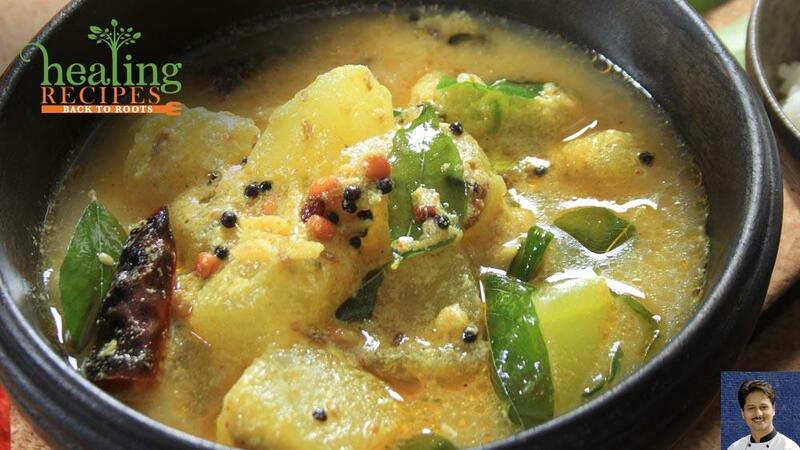 Along with providing treatments and therapies, Kairali believes in consuming absolutely vegetarian food during therapies. 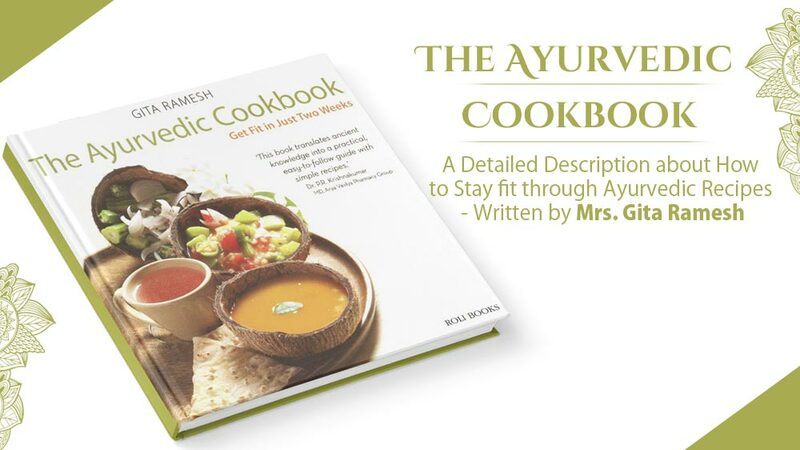 It believes in healthy cooking which is the first step to treat any ailment. 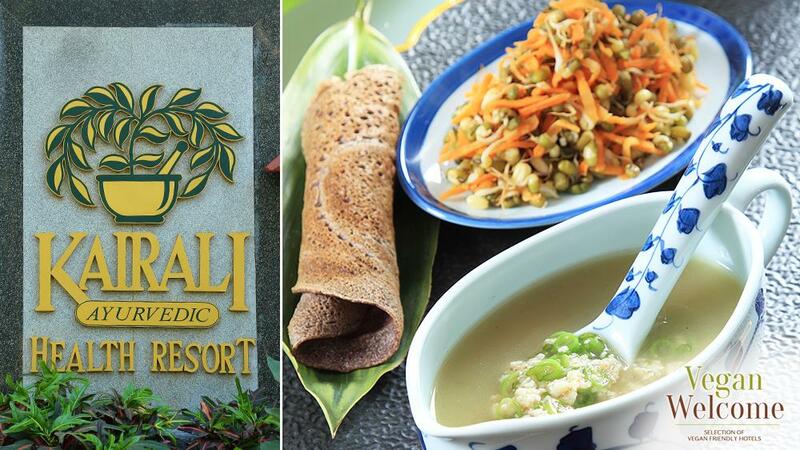 With its own organic farm and herbal garden at the health farm in Palakkad, Kerala, Kairali cultivates all of the vegetables and fruits in the most organic manner and prepare authentic vegan cuisines for its guests. 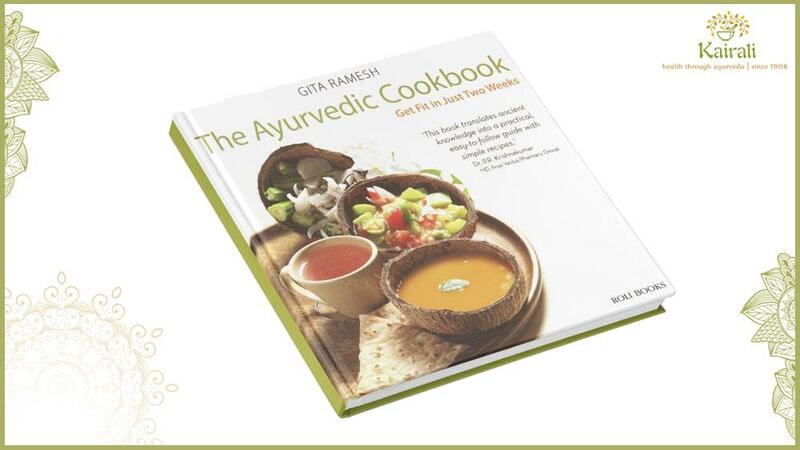 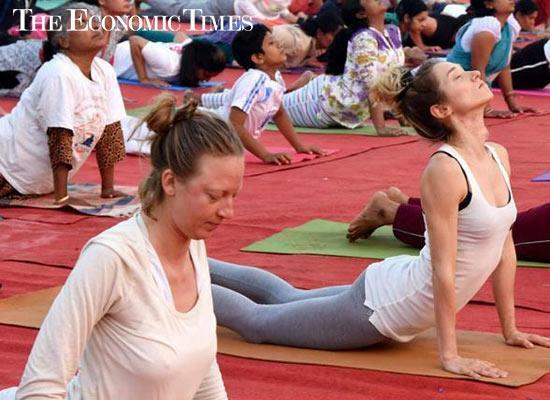 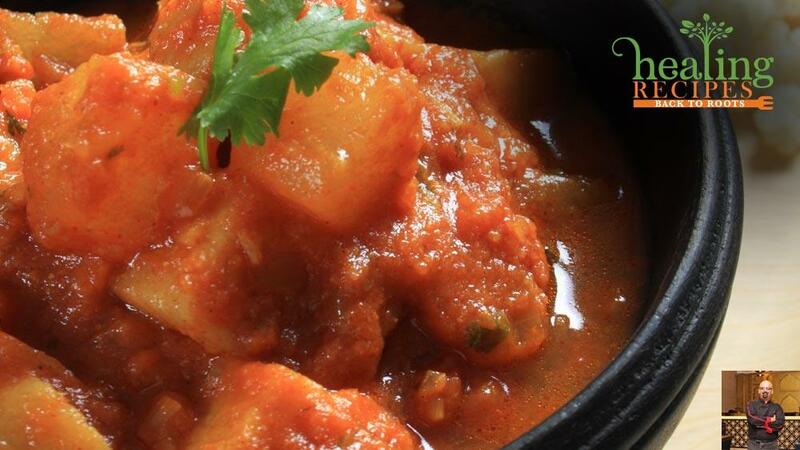 These Ayurvedic cuisines keep the body healthy and fit and give ultimate nutrition to the body. 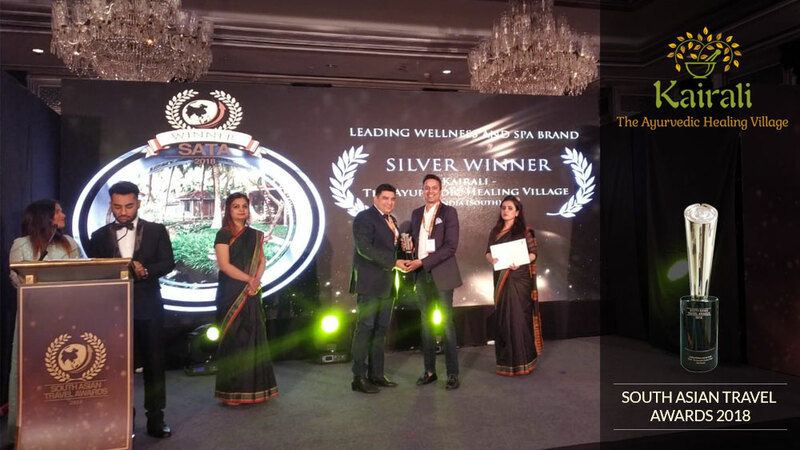 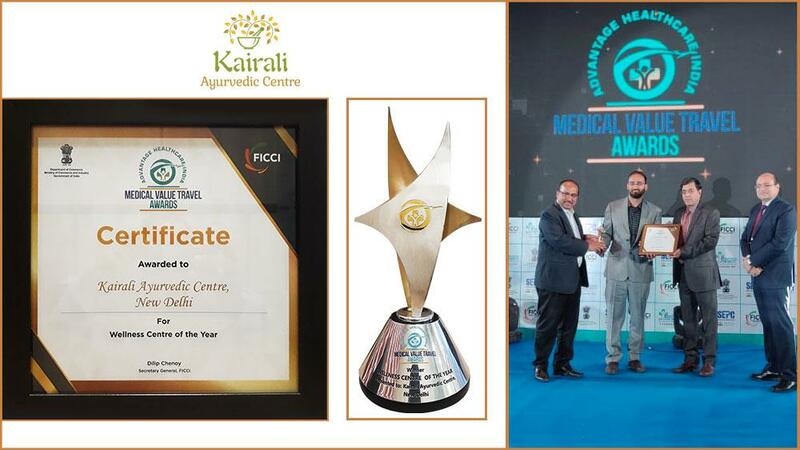 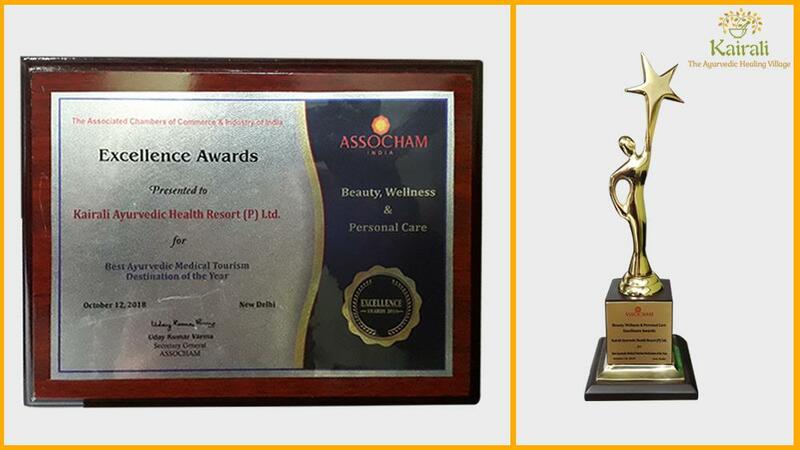 Kairali's contribution to the wellness sector has enabled them to achieve numerous awards and accolades for which they are worthy of. 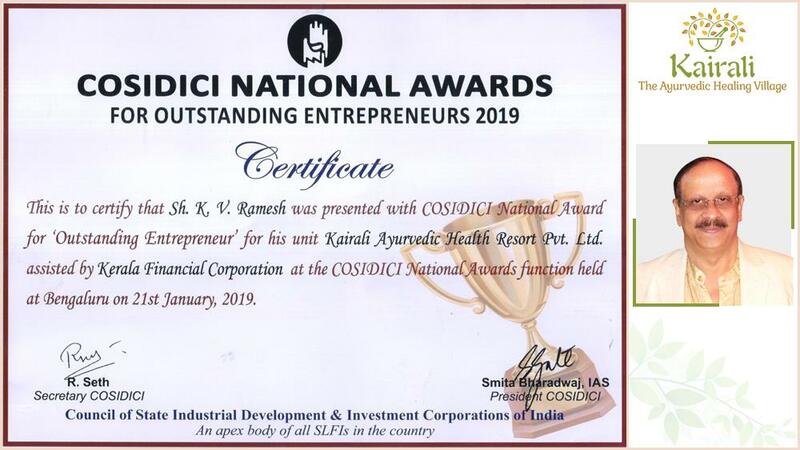 They have created their own benchmark way back when the group was formed by Mr. K.V.Ramesh (Managing Director) and Mrs. Gita Ramesh (Joint Managing Director) in 1908. 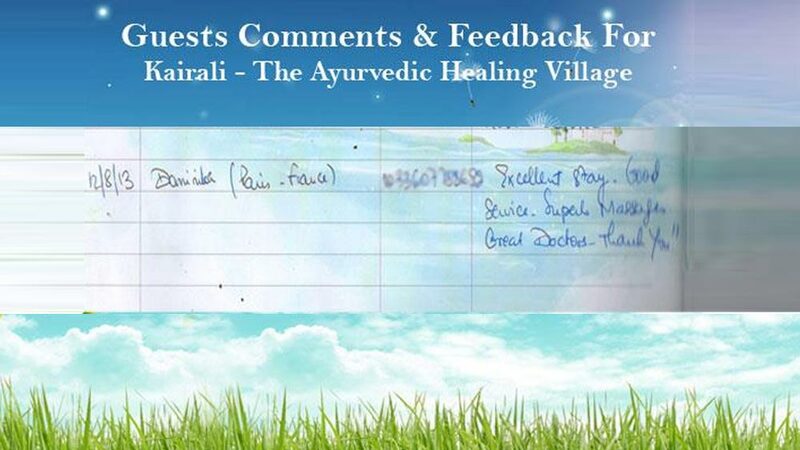 Since then it has been working with its team members with a vision to propagate the goodness of Ayurveda all over the world. 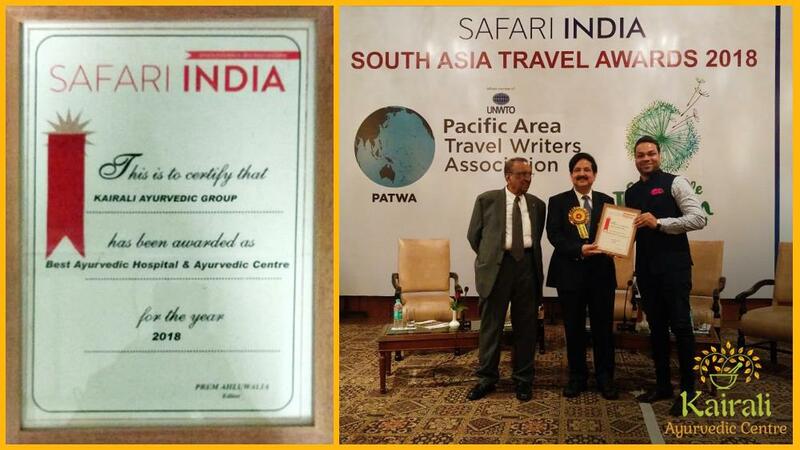 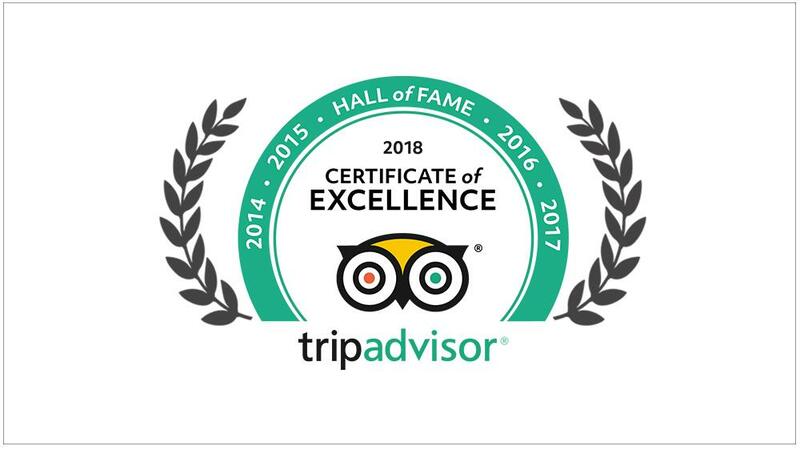 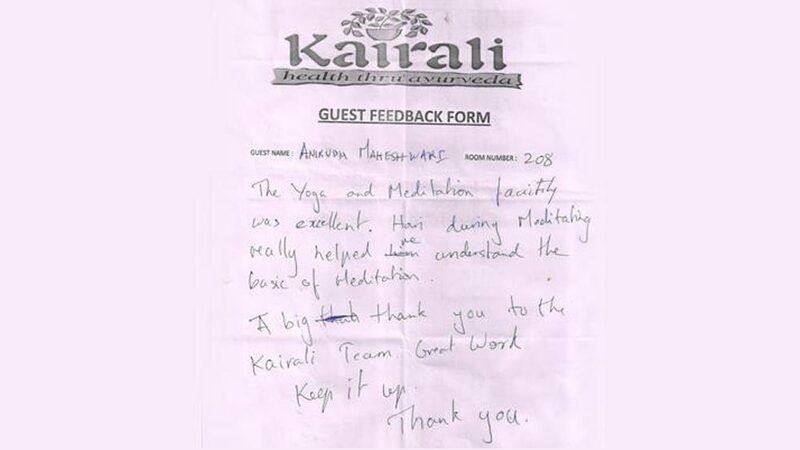 Kairali's performance is visibly noticeable due to which it got the world's largest hotel associations for purely vegetarian hotels, B&Bs, guest houses and health centres by VeggieHotels and the world's first hotel association for vegan-friendly hotels by VeganWelcome. 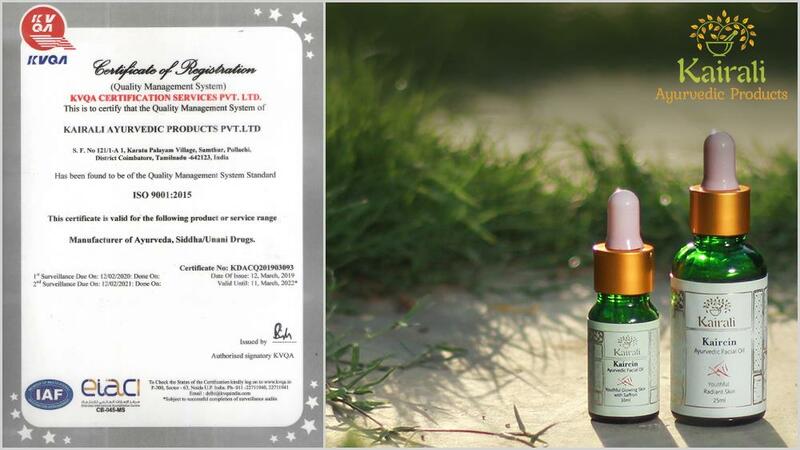 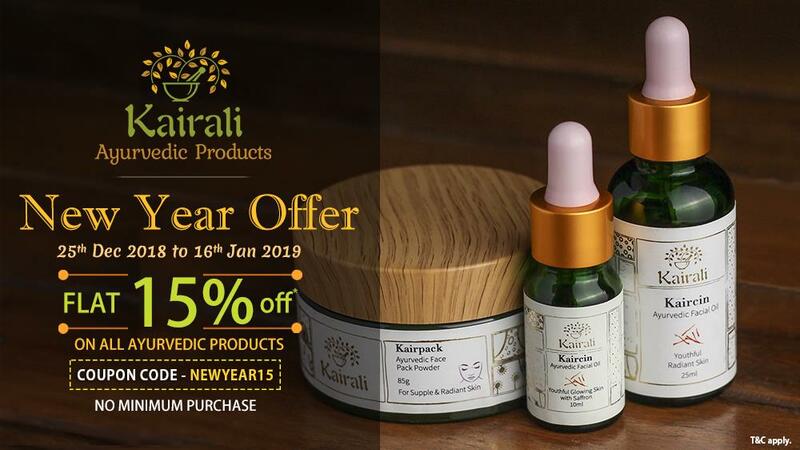 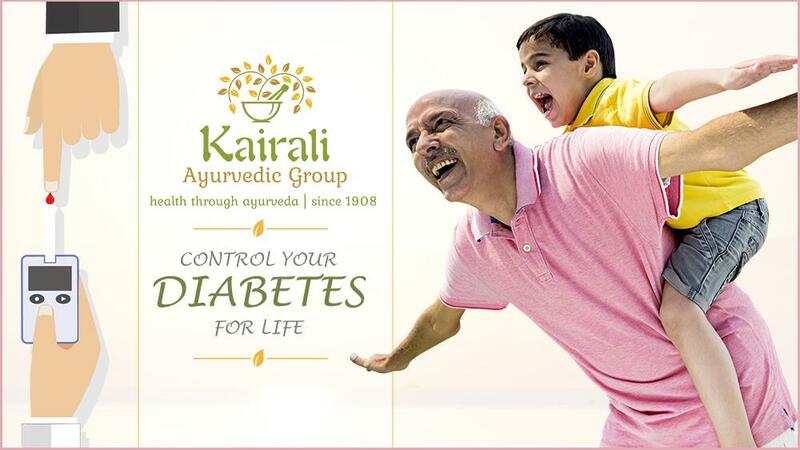 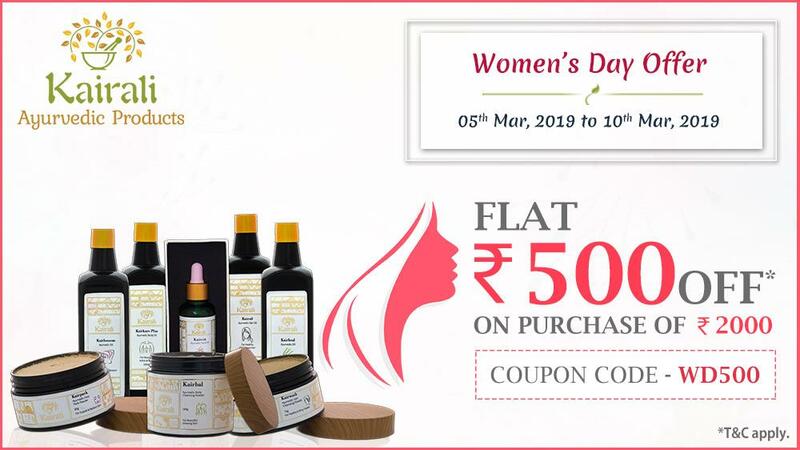 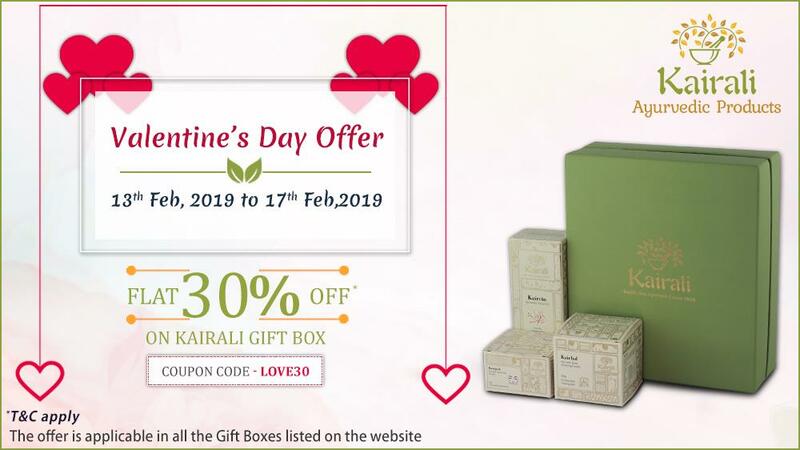 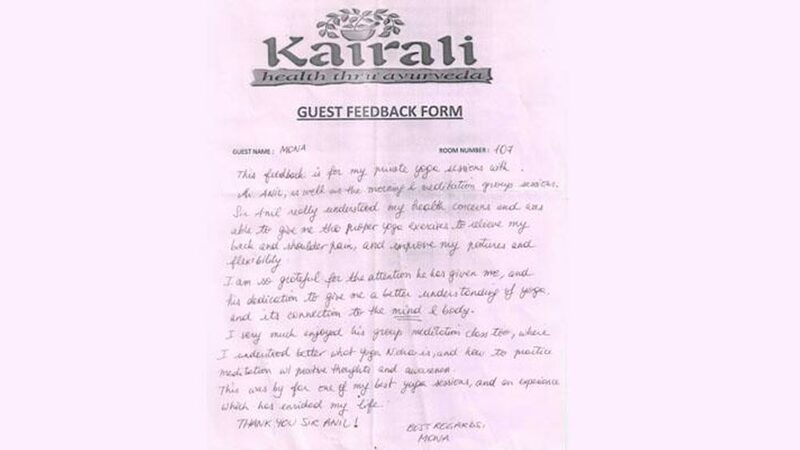 These certifications are of immense relevance which proves that Kairali is not only an Ayurvedic brand delivering services but also it is a brand that transforms people's lives and makes them feel optimistic about themselves. 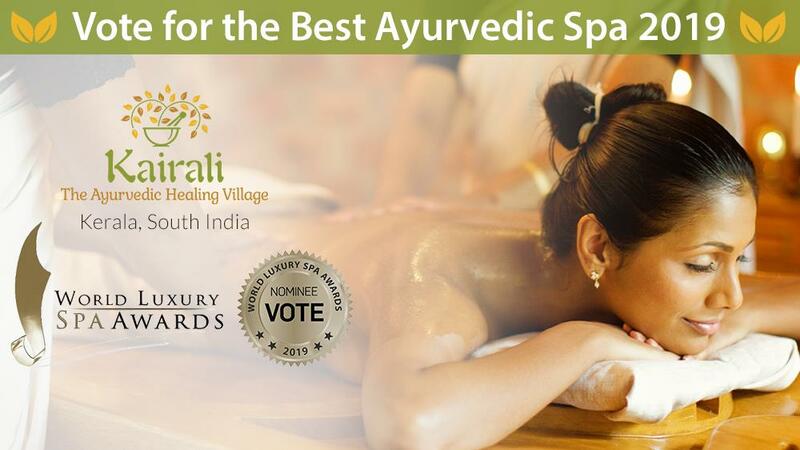 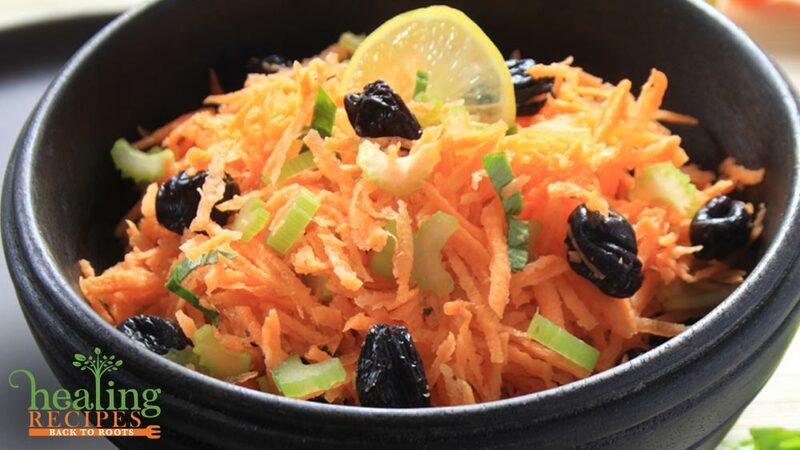 VeggieHotels and VeganWelcome are two names in the wellness and hotel industry that provides the best luxury 5-star hotels to Indian Ayurveda retreat centres and that too with pure vegetarian food. 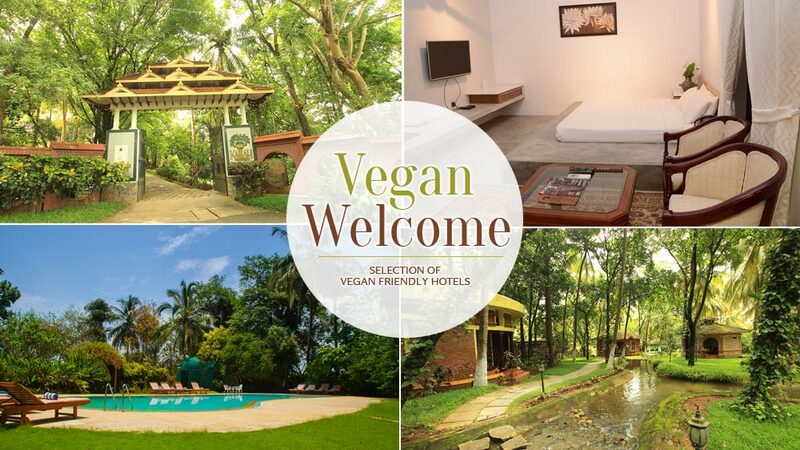 It accounts for the best vegan-friendly hotels in the world. 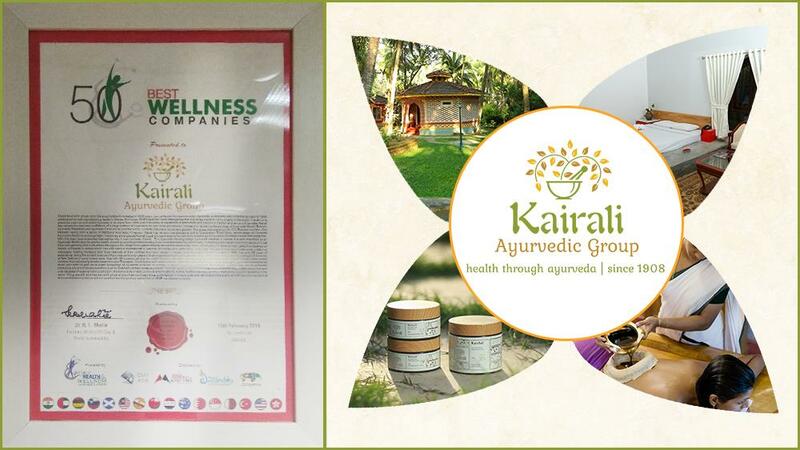 And certifications from these brand names is indeed a proud moment for Kairali.